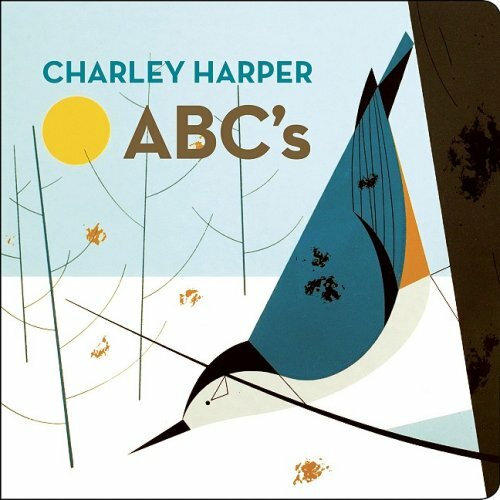 Charley Harper! He did tons of work for Ranger Rick back in the day and passed away not long ago. There are a couple of lovely and very expensive compilation books of his work out there. 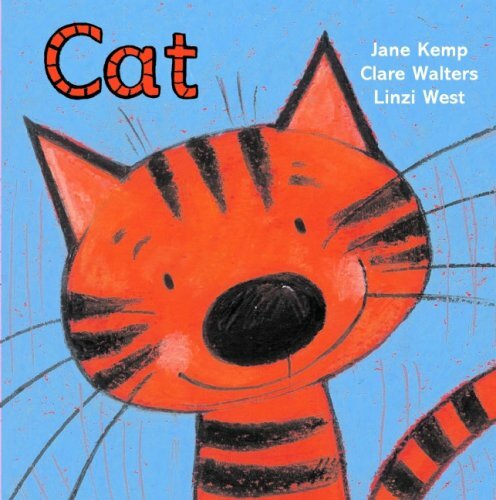 I didn't know he'd done an ABC book... I'll have to have a look. 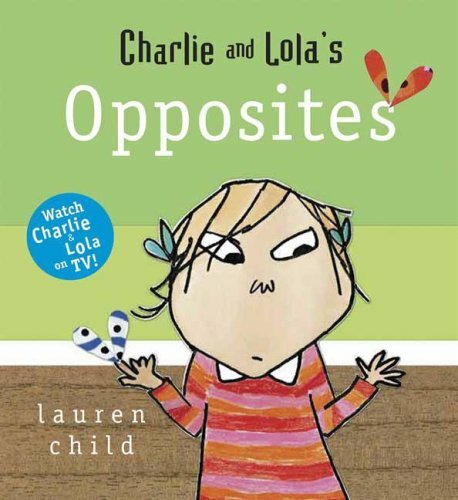 I love Charlie and Lola too! great book postings by the way!